Burnski may look young but he's not new to the world of house and techno. Already involved in the industry for over a decade, the young producer continues to release heavily stylized dance floor tracks. He's released on many established imprints over the years such as Culprit, Saved, and his own Constant Sound label. On top of being ever busy in the studio this young talent finds the time to tour the world playing in some of the worlds most renowned clubs and festivals. 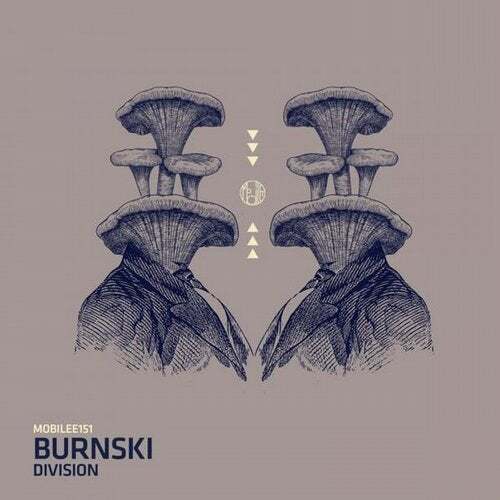 Now Burnski brings his Detroit and Chicago inspired cuts to Mobilee with his "Division" EP. The three-track EP moves flawlessly through raw and gritty tech house sounds that are destined to become modern club hits with their driving beats and clever use of Chicago style vocal samples. These three tracks are designed solely with the dancer in mind and are sure to become staple tracks in any collector's library.